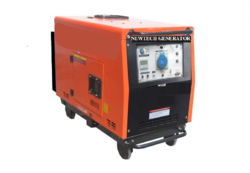 Leading Manufacturer of 3.2 kva portable diesel silent, electrical generator, diesel silent portable generator, 5 kva diesel silent portable genset, ntc gasoline generator sets and electric gasoline generator sets from Nagpur. We are providing 3.2 kVA Portable Diesel Silent. Electrical Generator offered can be made available by us in different configuration options and finds usage in meeting the operational demands of equipment like water pump, , fire pump, construction machine and others. 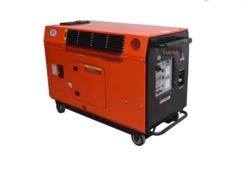 We are providing Diesel Silent Portable Generator. 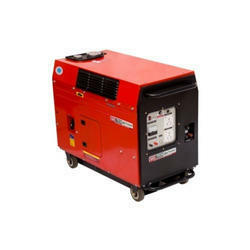 We are providing 5 kVA Diesel Silent Portable Genset. 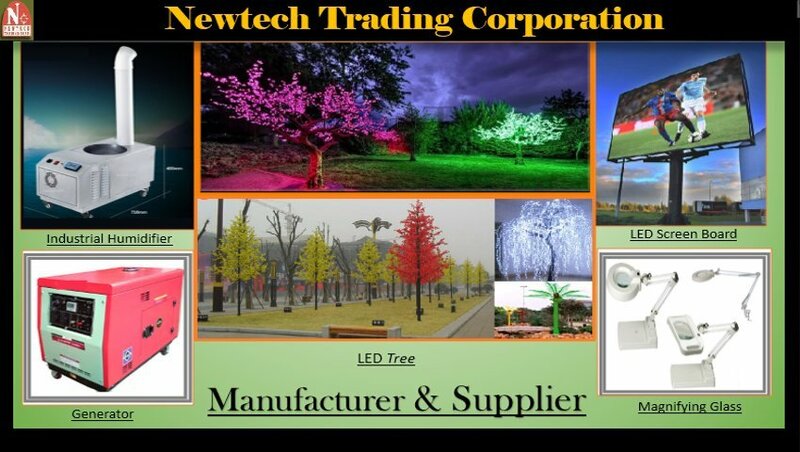 We are providing NTC Gasoline Generator Sets. 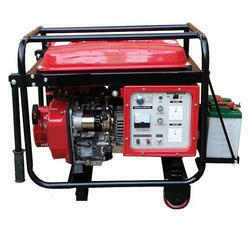 We are providing Electric Gasoline Generator Sets. We are providing Gasoline Generators. 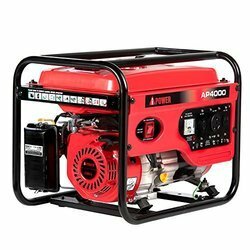 We are Providing Industrial Gasoline Generator Sets.